We sincerely encourage you to visit with us in our sanctuary, where you will find the comfort and love of growing Christians-- in an atmosphere of fervent spiritual worship, prayer, and bible study. Please accept this invitation to visit with us or join us anytime that you are our area, as we endeavor to reach the greatest heights of God’s calling. I would also advise that I or our spiritual staff will gladly meet with you at a place of your convenience, if you are unable to come to us. Should you like returned correspondence, please provide your email address or mailing address and we will respond. Rev. 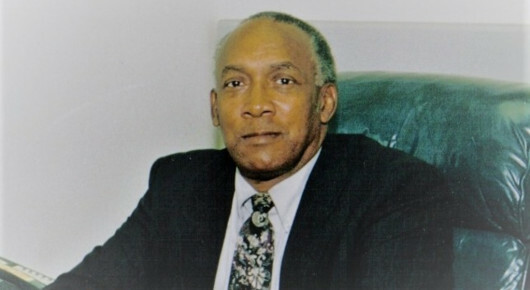 Dr. Lorenzo S. Edwards, Sr.